REOM SPb is a company engaged in supplies of electronic components during more than 12 years. 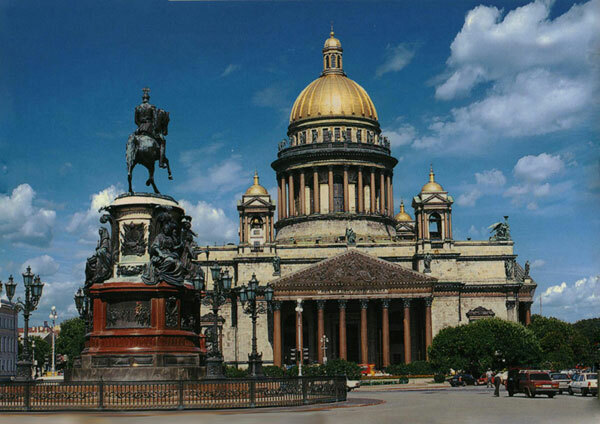 Our company is situated in Saint-Petersburg - in the northern capital of Russia. The North-West region of Russia is a most dynamically developing region of our country and its industry includes a big number plants and companies - producers of radioelectronic devices and equipment.The company's customers are large industrial enterprises working in high priority manufacturing sectors, in developing and producing advanced technologies for application in highly specialized areas and in technically demanding conditions, for example, for aerospace, ship building, energy production etc. As well as distributing domestically manufactured passives and sensors we can offer a long range of import components for various applications. Our top priority is a further strengthening of international sales. Inquiries from new component vendors are welcome!